I consider it my good fortune that I could earn your recognition on the verge to my departure inspite of so much doubt and contempt all around. In fact one could hardly expect a better reward from this country with an obscure vision. 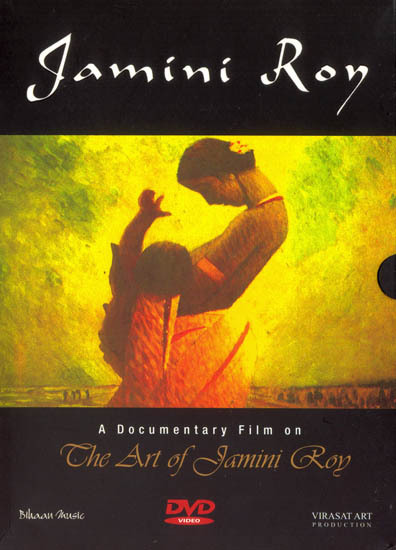 Jamini Roy underwent a long and arduous struggle throughout the many phases of his artistic career. His work has a pure pictorial appeal in its amazing richness and variety. It could hardly be said to represent the world that we live in. But if his art does not depict life what exactly does it do? Art decorates not merely our rooms, or walls or landing supreme art decorates life supremely as he used to say so often before his death in 1972.